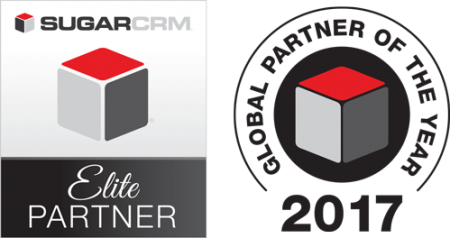 W-Systems announced that for 2017 it has been awarded SugarCRM Global Partner of the Year and North American Partner of the Year as well as Elite status, the highest tier in the SugarCRM channel partner program for the third year in a row. As a value-added reseller of the SugarCRM platform, W-Systems has demonstrated continuous growth in sales and technical certifications, and advancement within Sugar’s Partner Program. Since 1996 W-Systems has provided process design, application customization, data and application integration, technical installation, training, and both on-site and telephone hotline support. With over 50 dedicated Customer Relationship Management professionals focused on designing, developing, implementing and supporting useful and cost effective solutions, we are ready to take on your Sugar installation whether large or small. 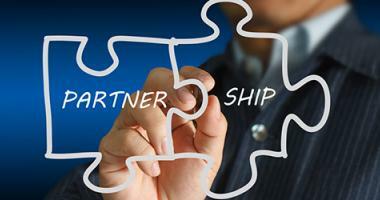 "W-Systems is proud to grow with SugarCRM," says W-Systems President, Christian Wettre. 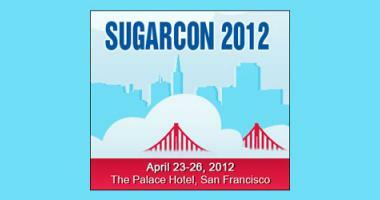 "Over the past years SugarCRM has grown significantly in marketshare and application capability. W-Systems is pleased to be a part of this growth, by helping our customers take full advantage of the powerful Sugar platform." "Our Elite partners are true CRM solution providers that are deeply involved in helping organizations utilize Sugar to provide a superior customer experience to separate themselves from the competition," said Patrick Pahl, Vice President of strategic alliances and partner operations at SugarCRM. "Our Elite Partners delivered an impressive 27 percent year-to-year increase in annually recurring new subscription revenue last year, added more than 350 new SugarCRM customers and increased the average new sale by 27 percent. I'd like to thank and congratulate W-Systems as our top partner in 2017." SugarCRM has built a unique channel program of CRM experts with more than 200 channel partners in more than 30 countries. 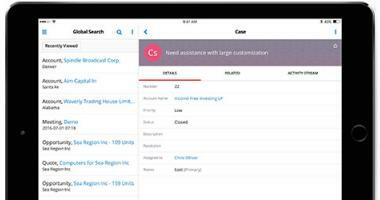 As a pure-play CRM vendor with an unconventional approach, SugarCRM offers a different kind of CRM application that helps our customers set themselves apart from the competition. The company's core group of partners are CRM mavericks that help extend the value of the Sugar platform for customers by providing strategic CRM consulting, tailored solutions that complement Sugar, techniques for CRM best practices, and flexible implementation and integration services. wCalendar is a customizable calendar solution for Sugar to display any standard or custom Sugar module on a calendar. 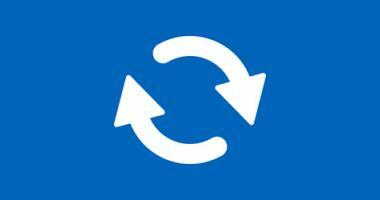 Watch a Demo.